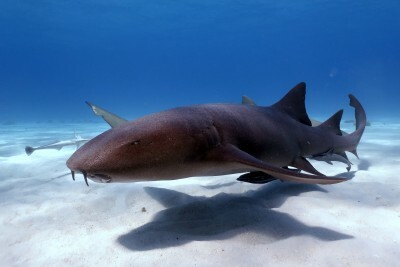 Bahamas Master on ScubaTribe - ratings and reviews for scuba divers. The Bahamas Master is a 35 m steel vessel to join Master Liveaboards in early 2018. 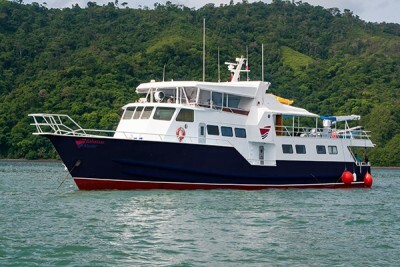 8 cabins welcoming 16 divers aboard are at your disposal. 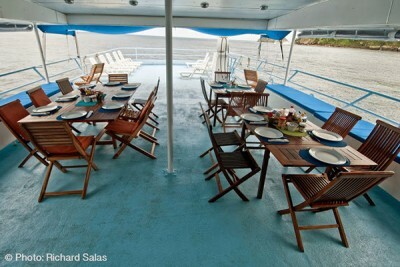 You can relax either on upper or the main decks. 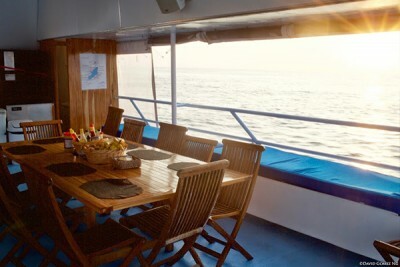 Outdoor bar and dining area is upstairs, while indoor lounge with TV/DVD is on the main deck. 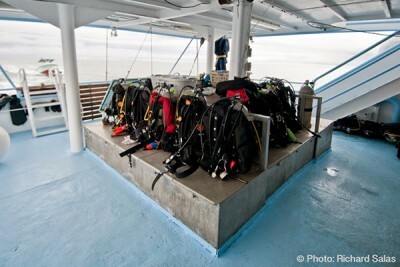 Dive equipment storage is at the rear of the main deck with an individual set up location for every guest. Bahamas Master will soon be in touch. Bahamas Master - 38 reviews. Amazing,professional, & knowledgeable staff. 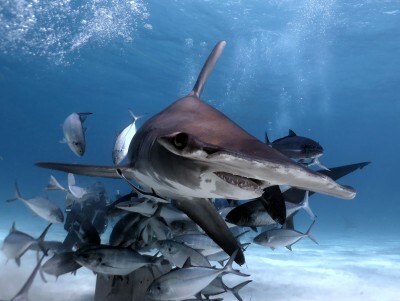 By listening to them you will enjoy diving with some amazing SHARKS,! Going home I am leaving with a much greater appreciation & a responsibility to share my experiences to educate my family and friends! written on Apr 05, 2019 on board. 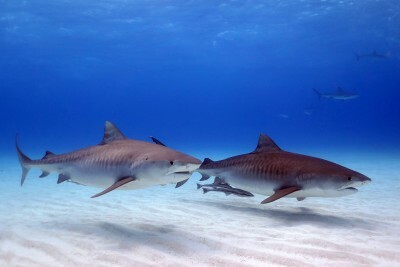 Incredible tiger shark action with up to 10 different sharks circling at a time. 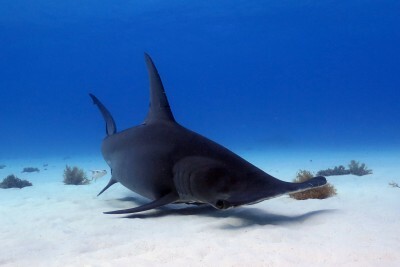 Plus we got to see Patches the great hammerhead, lemon sharks, reef sharks, bull sharks and nurse sharks! Master livebaord Bahamas was amazing. They treated you right. Accomadated you well. The shark diving was absolutely amazing. The accomadtations were very nice, staff very friendly, and the food was good. 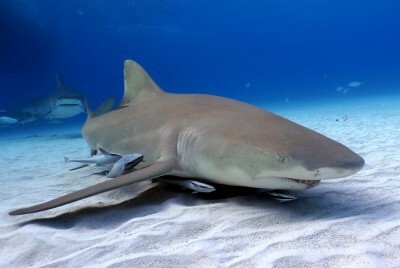 I highly recommend them for your trip to the Bahamas for shark diving. Amazing shark experience. Top notch crew and diving. Trip of a lifetime. Fantastic crew, exceptional diving!! 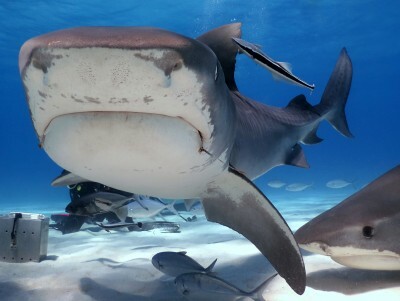 Tigers, Patches the Hammerhead, Lemons, Bull & Reef sharks. Amazing trip of a life time. Very good experiences with shark diving and staff.. thanks to Mike, Anna, and Pascal!!! written on Mar 28, 2019 on board. Das tauchen war super toll, wir hatten viele schoene, eindrueckliche begegnungen mit den tigerhaien. 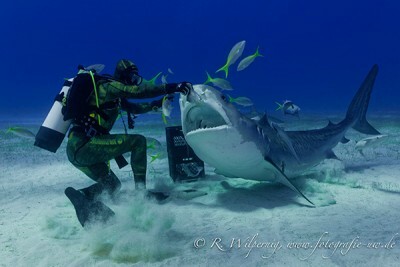 Great and save diving with a lot of tiger sharks. 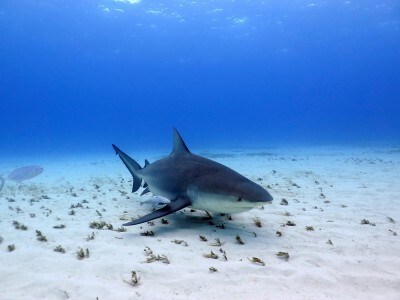 The best possibility to see a lot of sharks as a photographer. Super genial! Sehr serioes Crew. Viel Fun und super Tauchen. Es war einfach genial von a bis z.
Das Boot, die Crew, Food, Bierhanen. written on Mar 18, 2019 on board. 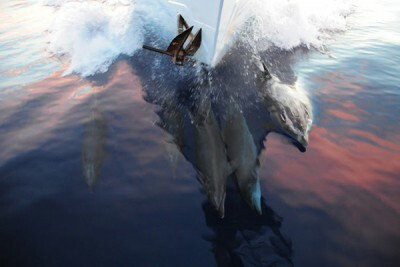 We had a great time onboard the Bahamas master. The diving and the service were just perfect! 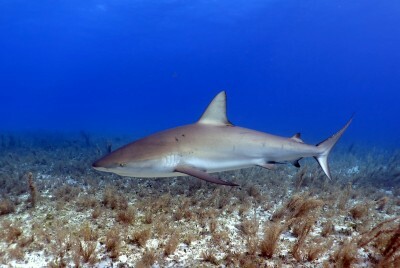 If you love sharks the Bahamas Master is the top choice!! 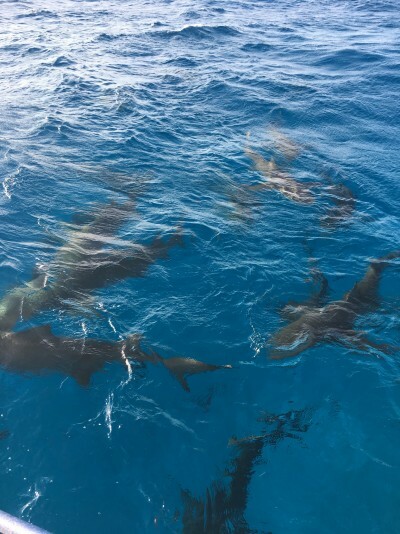 Incredible shark diving with highly qualified dive guides....so many sharks and so many species of sharks!!! 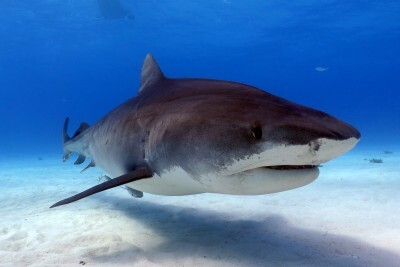 Huge, friendly and mellow tiger sharks at Tiger Beach....big, pushy and alien looking great hammerhead sharks....masses of super cute nurse sharks at Bimini.....cheeky bull sharks....ever present Caribbean reef sharks darting in and out....and lemon sharks cruising along....wow!! written on Mar 17, 2019 on board. Excellent 1p days diving with big sharks, excellent crew, good boat. Dolphin Dream go home! written on Feb 26, 2019 on board.